Net Neutrality, Part 2. – Life Is Such A Sweet Insanity. 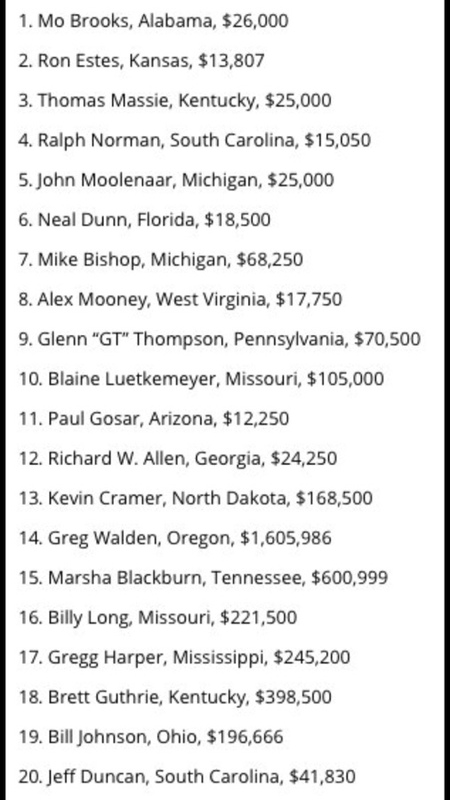 These are the members of Congress who pushed for the repeal of Net Neutrality and how much each has received in donations from the telecom industry.